Restrictions: Valid M - Th ANYTIME. * Valid F - Su and Holidays after 1pm. Eagle Vale Golf Course joined our program in 2016. The discount they offer our users is $36 for 18 holes WITH cart. Standard peak rate without the coupon is $49! The deal is valid Monday through Thursday ANYTIME and Friday/Weekends/holidays AFTER 1 pm. Please be sure to schedule your tee time according to the restrictions. Eagle Vale is a premier public golf course with a country club setting. The scenic championship course is in immaculate condition and is designed for all levels of play. 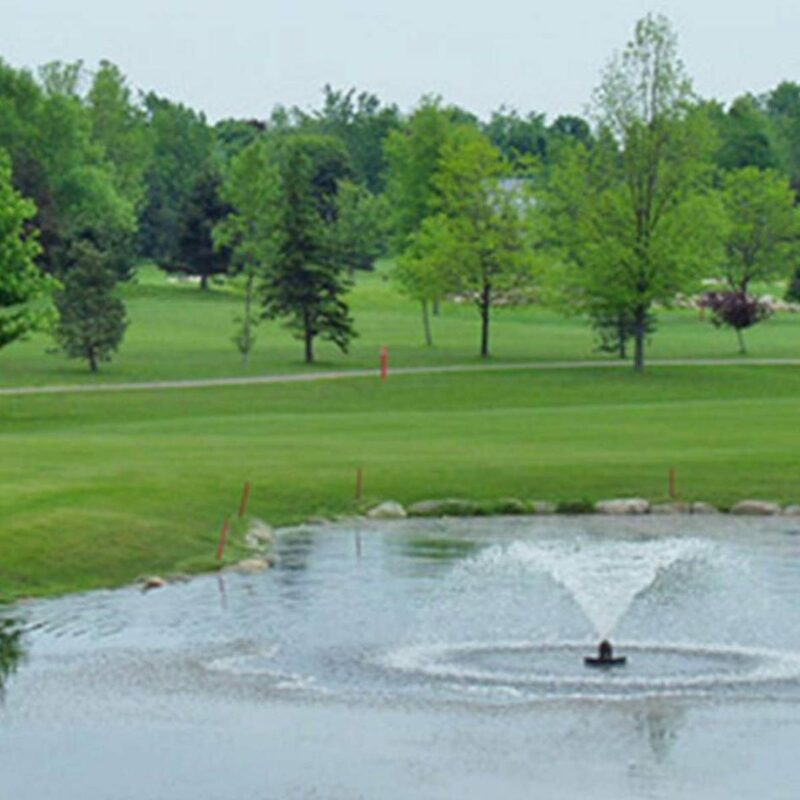 The course is always open to the public and is located within minutes of downtown Rochester. Provides the best possible playing conditions in any weather Maintained daily at the very highest level. Utilizes computerized irrigation system. Tee-to green paved cart paths. A new fleet of 80 Yamaha golf carts features canopies, windshields, and golf bag protectors.